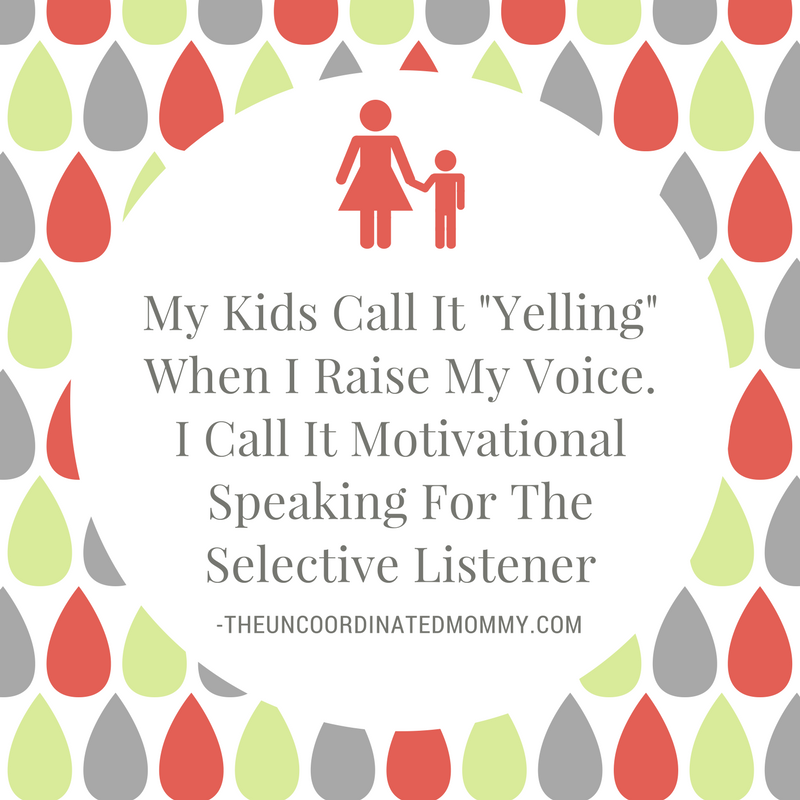 In addition to trying out the sample of Cascade Platinum Action Pacs I received from Mom Central, I also attended the Mom Central Cascade #MyPlatinum twitter party and found out some wonderful things to share with you real quick! During the twitter party I learned that you are supposed to clean your dishwasher every couple of months. This came as a shock to me! I had no idea. I had run across a pin a long time ago showing how to clean your dishwasher, which I had never done. Not ever! I googled how to clean a Kenmore dishwasher and found this video and I actually did it myself! Yay me! Afterwards I also took a dishwasher safe bowl and filled it with plain white vinegar, placed it in the top rack and ran the dishwasher empty. Once that was finished I allowed it to air dry. Apparently it is best to let the dishes air dry if possible. The additional heat used to dry the dishes can cause calcification to build up. It also uses less energy to air dry, so it’s a win-win! The last little bit of info I learned is that it is actually better to put your dishes in a little dirty. Apparently the detergent needs a little bit of grease in order to lather well. Huh, never would have guessed. My husband quite enjoyed this campaign as he got to say “I told you so” a few times. I am kind of a dishwasher control freak. I have always nagged expressed concern about putting the dishes in with food still on them. Turns out? He was right. You hear that honey?? You were right. Preserved here on the internet for all eternity. 😉 Ha ha, now I will be able to tell if he actually reads the entire post! 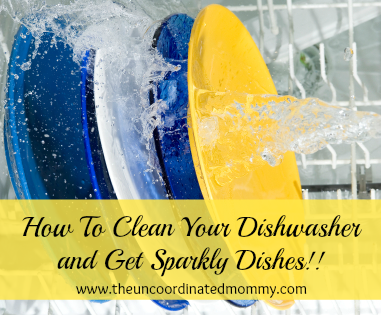 I hope that these tips, along with some Cascade Platinum Action Pacs, help you to keep your dishes AND your dishwasher sparkling!! I never knew this. Thanks for sharing this information. Hey, I meant to tell you. I spent time watching this video, and then when I tried to take my dishwasher apart, I realized that mine was very different. So I went online to find out how to do mine. Guess what, it is a self-cleaning one. It did show me how to take it apart in case broken glass got in there, so I did and I did find a piece of broken glass. But the little piece of glass was super clean as was the filter and everything else. So problem solved. Thanks anyway. I did learn a lot about my dishwasher.